Stay Hostel i Rhodes, Hellas: Bestill nå! 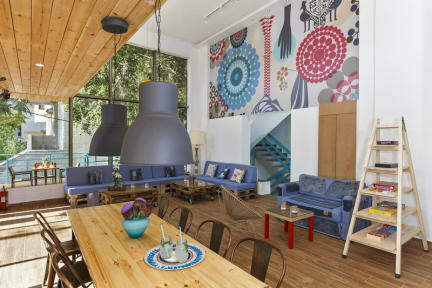 Stay Hostel is a comfortable and cozy hostel with a beautiful design. The hostel was completely renovated and newly furnished in 2015. Payment upon arrival by cash, credit cards or debit cards (3% surcharge).